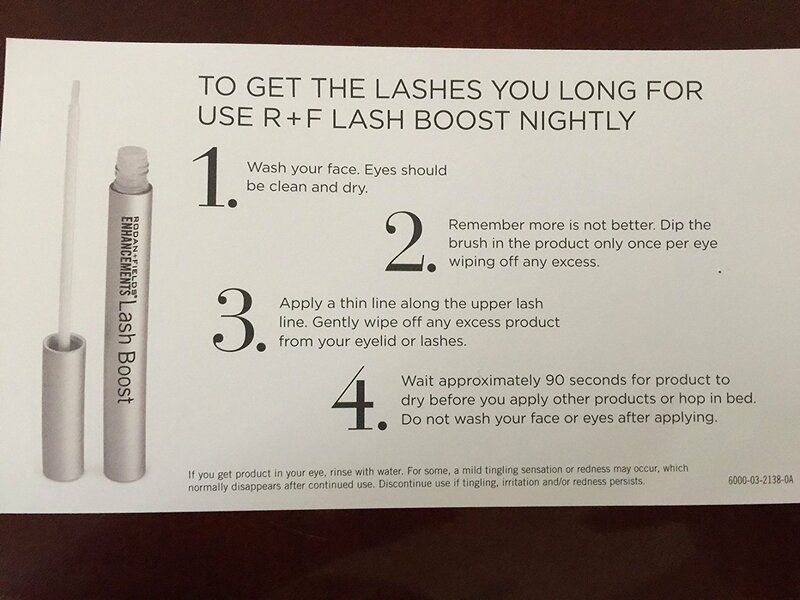 Lash Boost by Rodan and Fields is a popular cult favourite in the lash world. Many women are choosing this serum as an alternative to lash extensions. The serum is supposed to be applied every single night, for up to twelve weeks, for longer, more voluminous lashes, without the hassle of lashes falling out from glue abuse. A major concern amongst fans of the product however, is that there are numerous claims to contend that the serum causes eye irritations. Many women have noted that these irritations are a result of improper usage as opposed to the chemical makeup of the product. 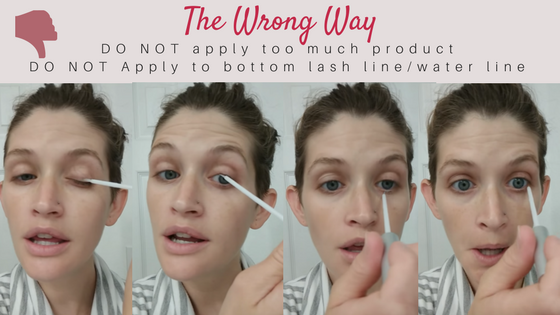 According to the official Rodan and Fields YouTube page, the correct way to apply the Lash Boost Serum is to make sure you do not have too much product on the brush. It is crucial that you clean and dry your eye areas first. Dip the wand into the tube and remove any excess product. Lash Boost is super concentrated, so a little goes a long way. 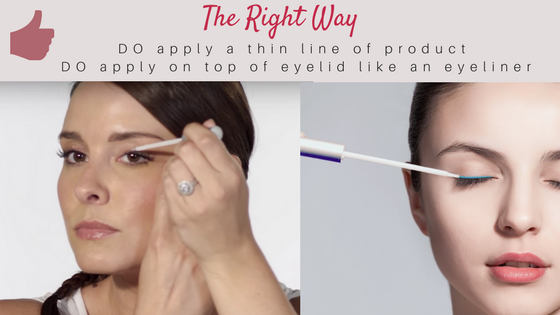 Hold the wand parallel to the lash line and go from the inside, to the outside, like you would with eyeliner. Avoid the outer eye crease. Do not apply to lower lashes, blinking will naturally apply the product.Wait 90 sec to allow the product to dry before going to bed or applying other products. 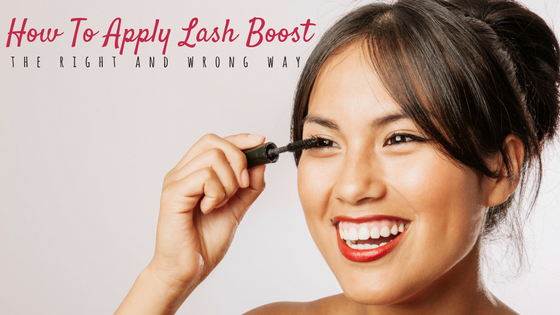 One of the ways you can incorrectly apply your Lash Boost is that you are using too much product. It’s vital that you brush off any excess serum on the sides of the tube as too much product will have a tendency to spill downwards into the sensitive eye areas and tear glands. Do no apply too much product onto your upper lash line. Do not brush so much product on that you feel a “wet” sensation on your eyelids. This means there is too much product on there. 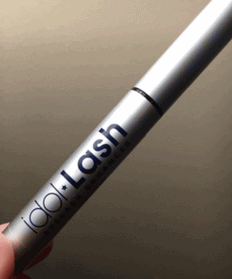 Do not under any circumstances, apply this product to your lower lash line or waterline. Many women assume it’s fine to apply this product as they would a kohl eyeliner directly onto their waterline. However, this will cause mild irritations and should be avoided. ​What's the most popular eyelash serum in 2018? Glad to have the demonstration! Also didn’t know I was supposed to dip it once for each eye. I was only dipping it once for both eyes. Thanks for info. Thank you! Very helpful! I applied it to my lid, like eyeliner. This makes much more sense.